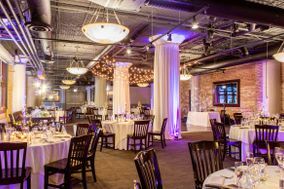 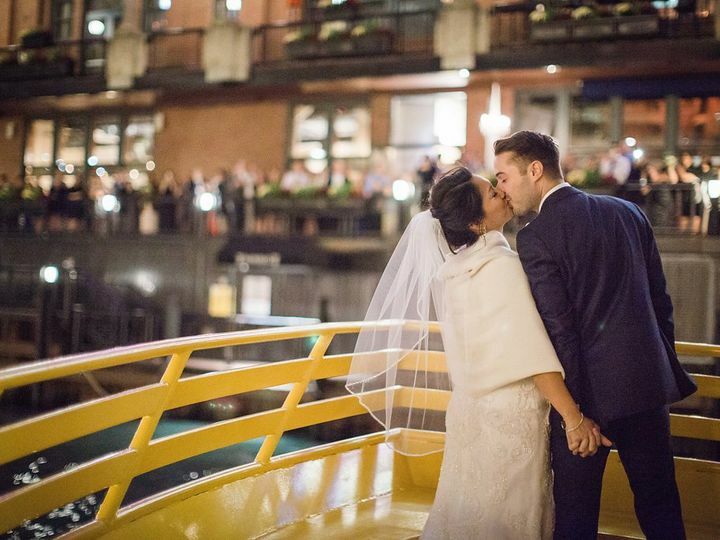 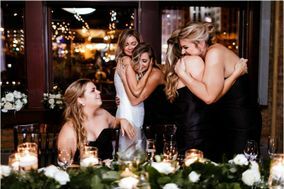 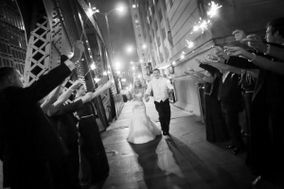 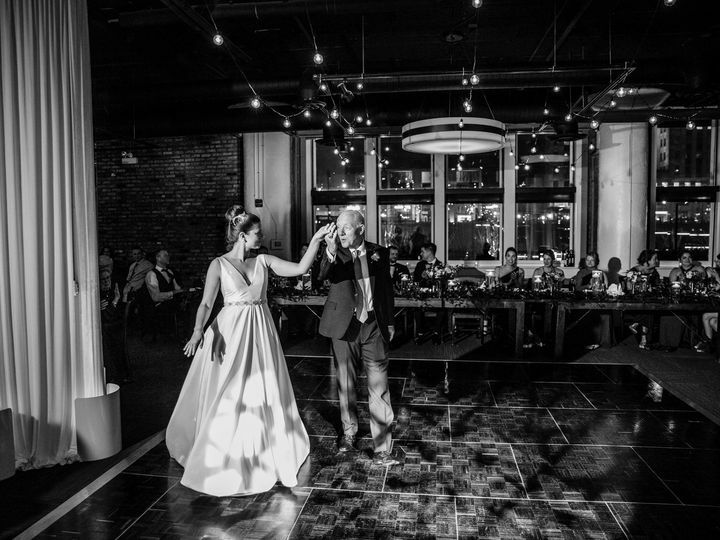 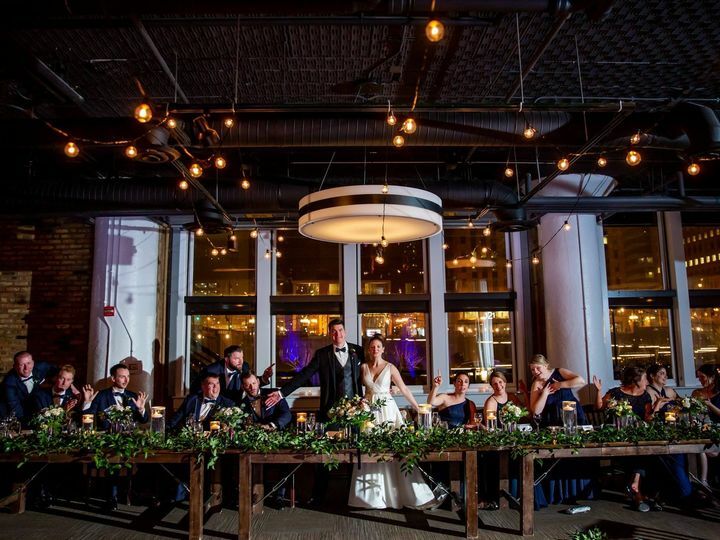 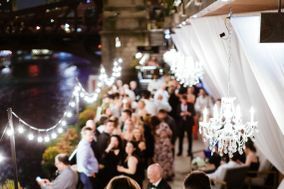 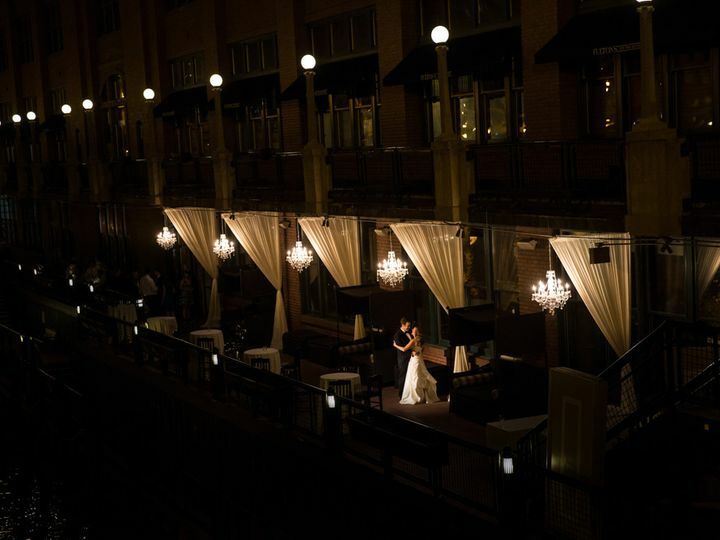 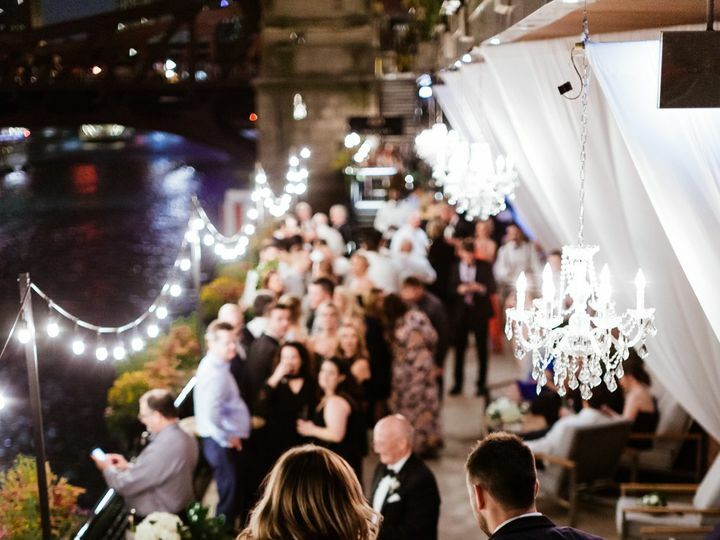 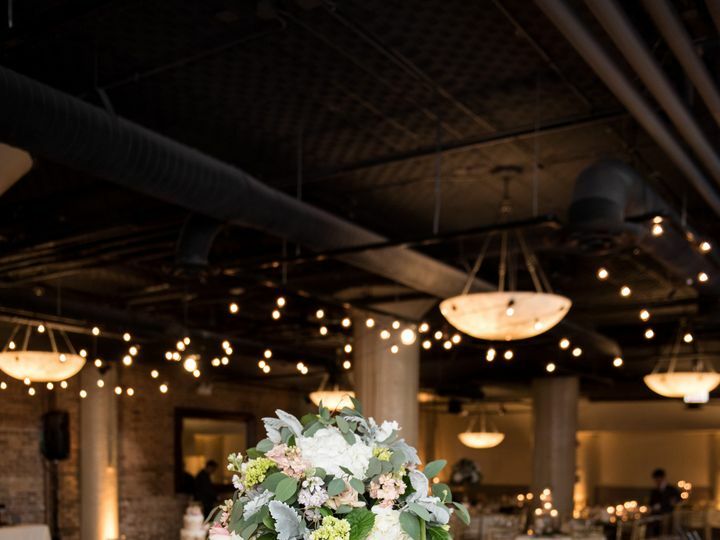 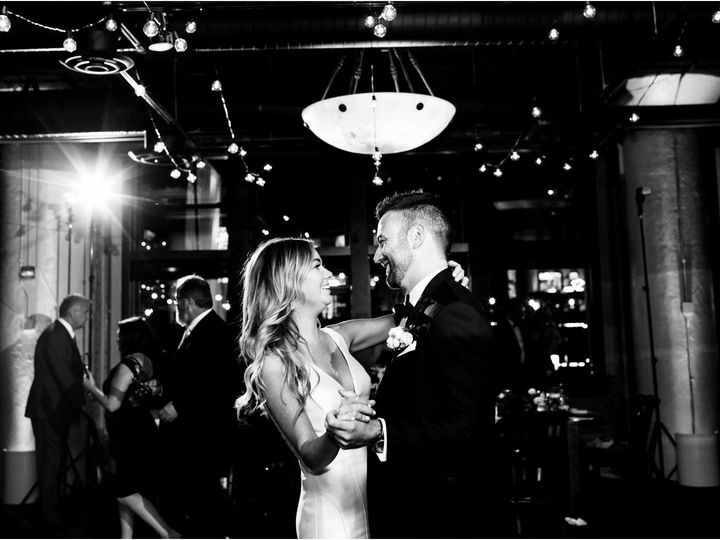 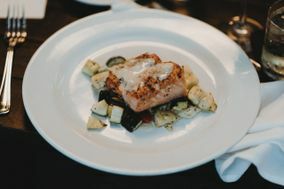 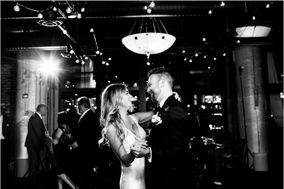 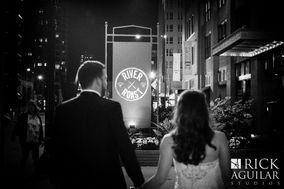 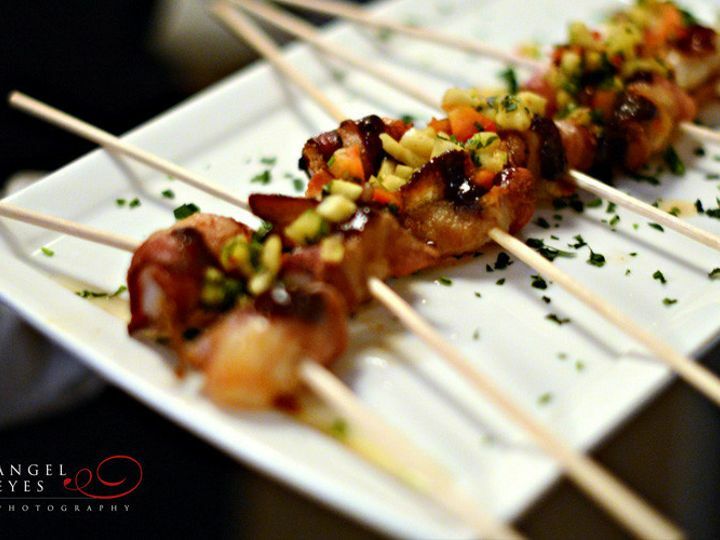 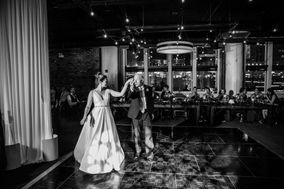 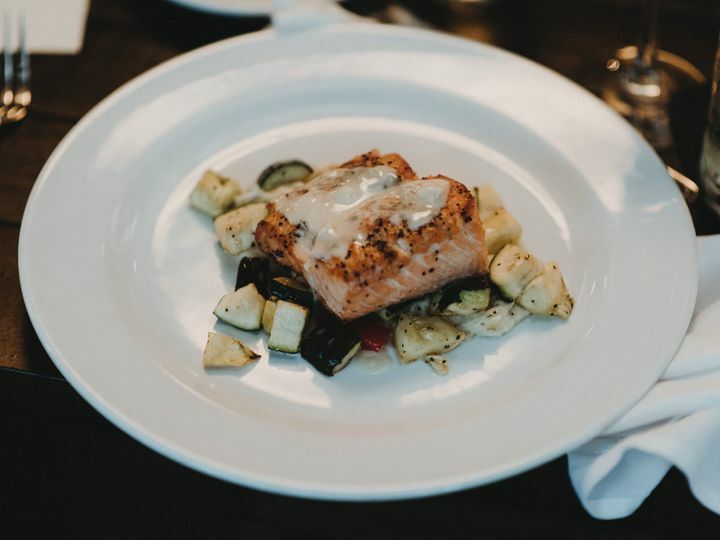 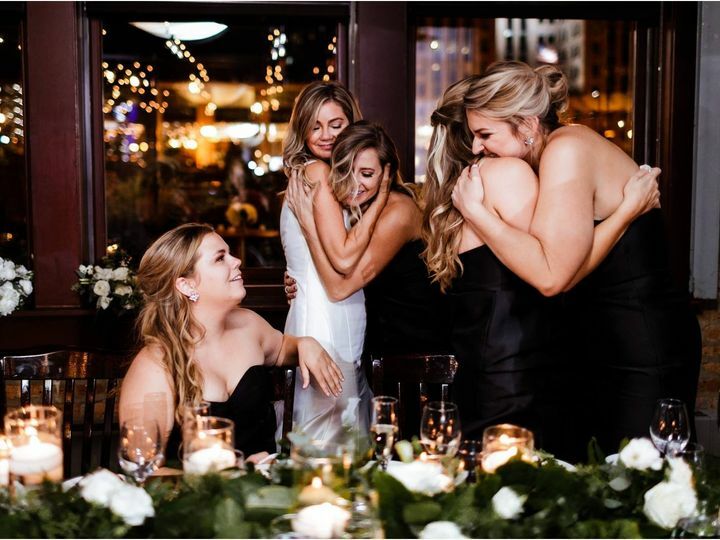 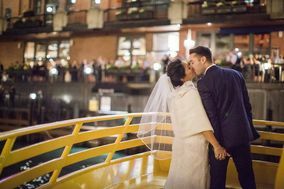 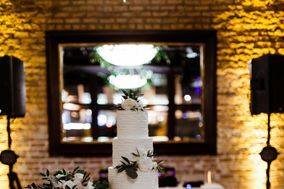 River Roast offers six indoor and outdoor venue spaces for the wedding of all styles and sizes. 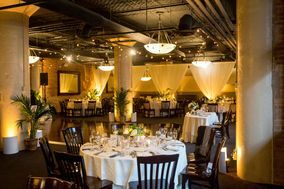 The restaurant can seat approximately 1,000 guests in total, separating spaces to provide more intimate settings for dinner and dancing. 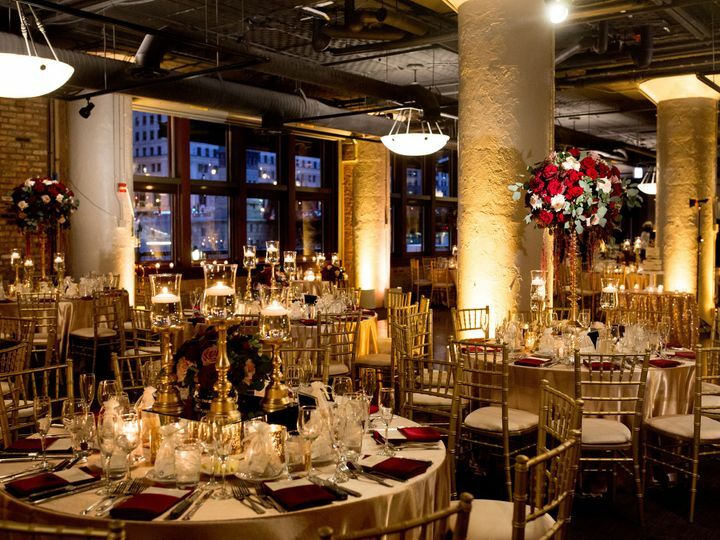 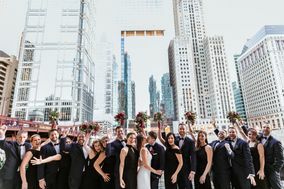 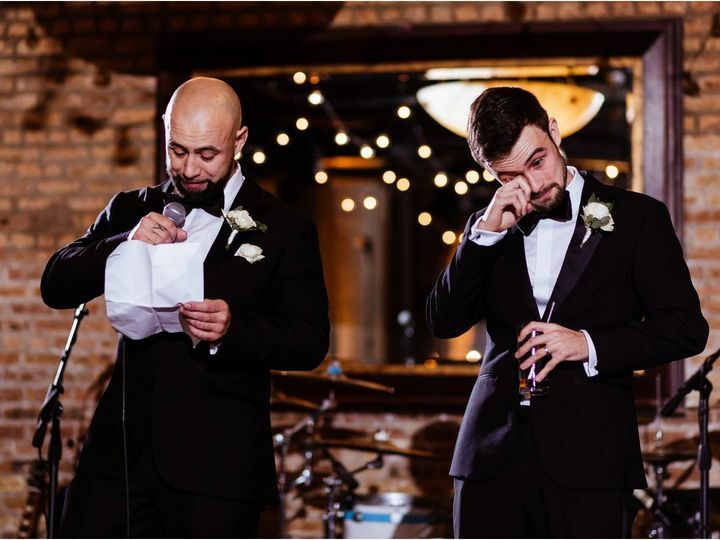 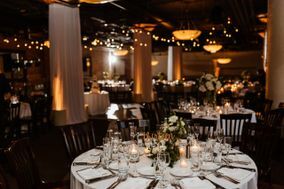 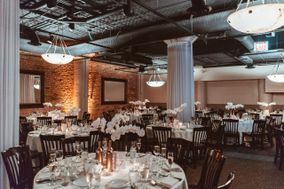 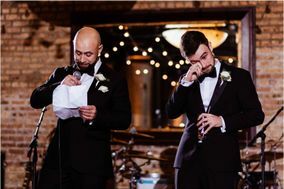 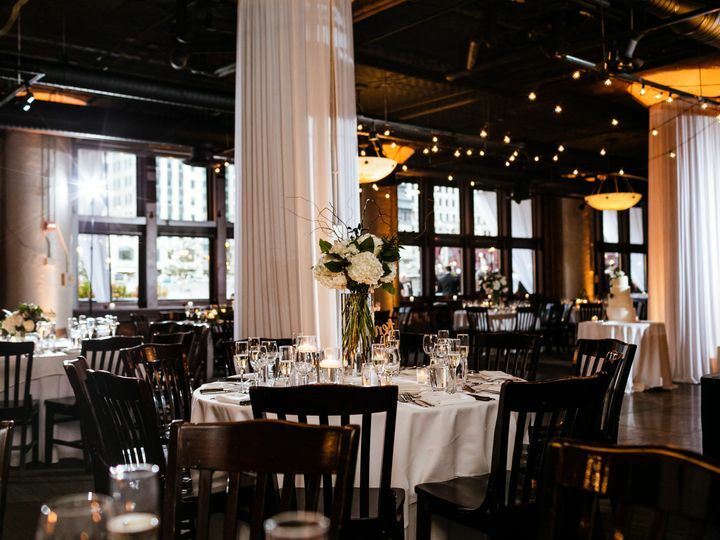 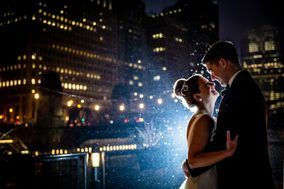 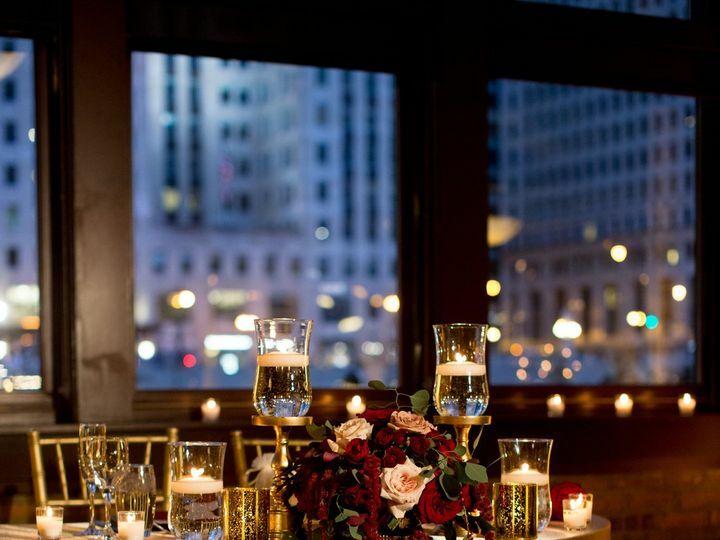 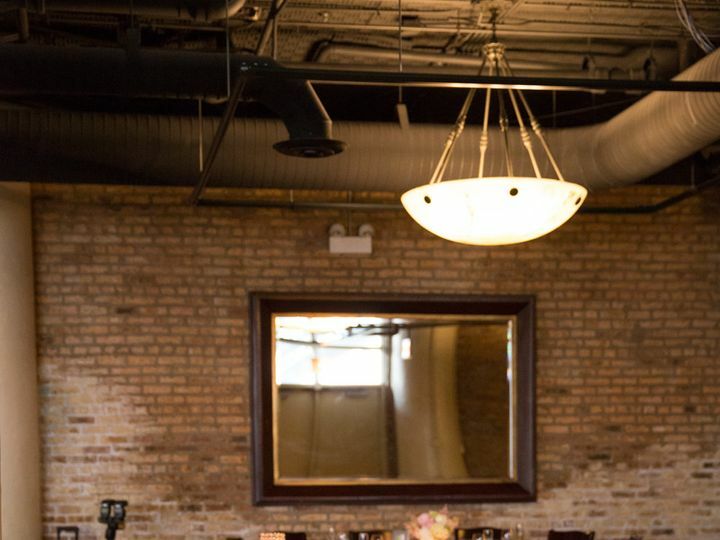 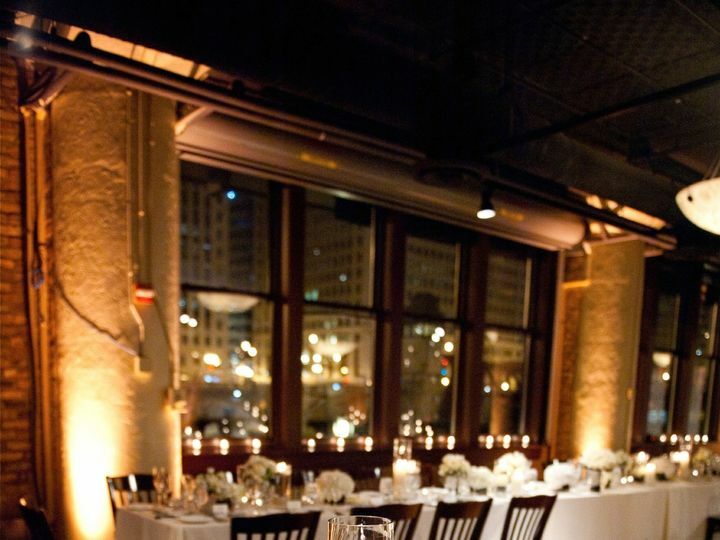 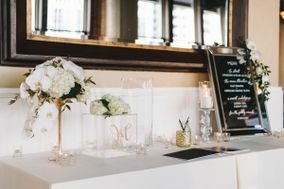 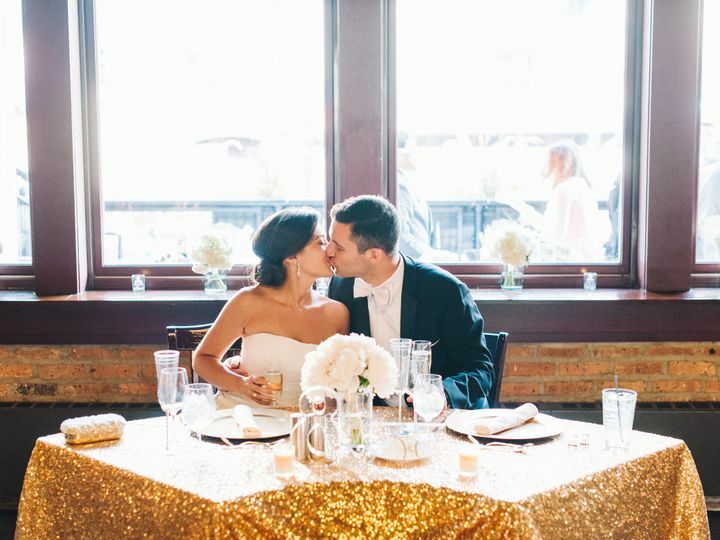 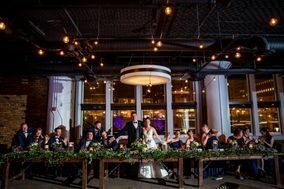 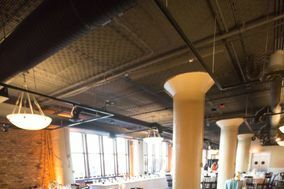 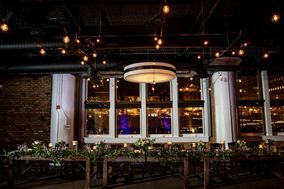 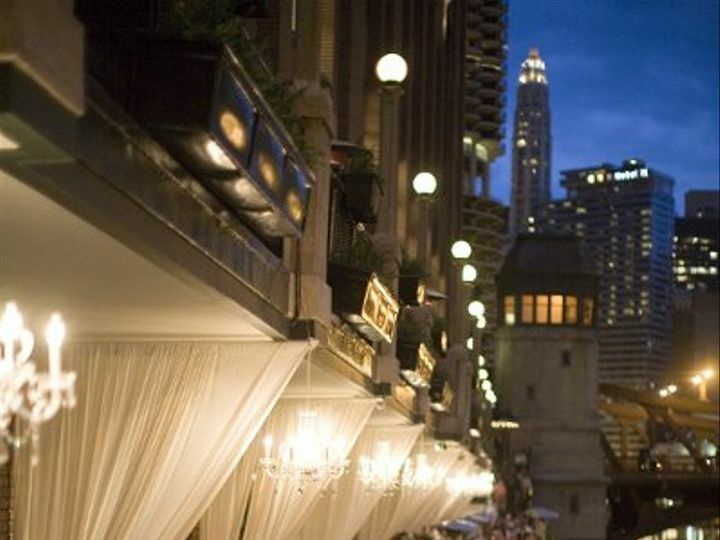 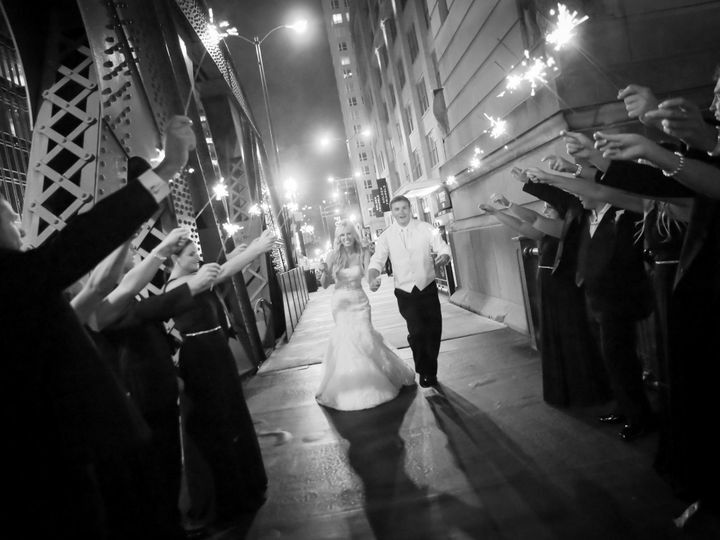 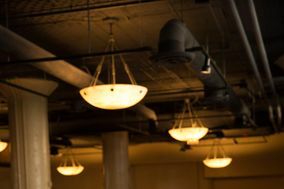 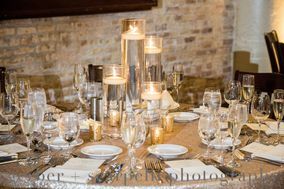 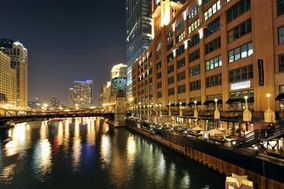 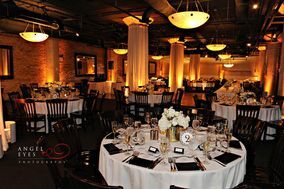 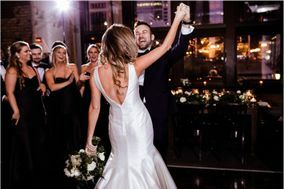 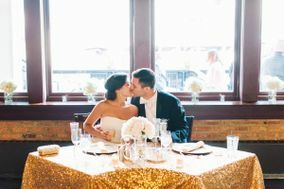 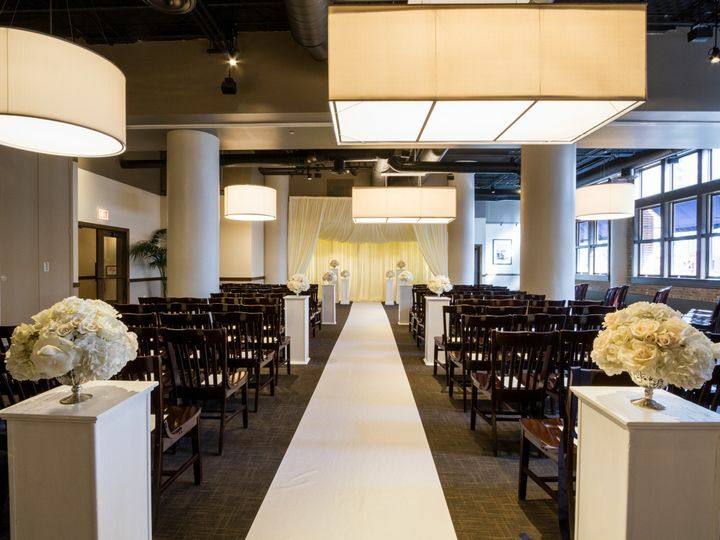 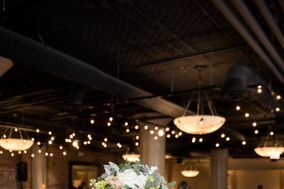 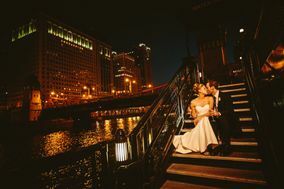 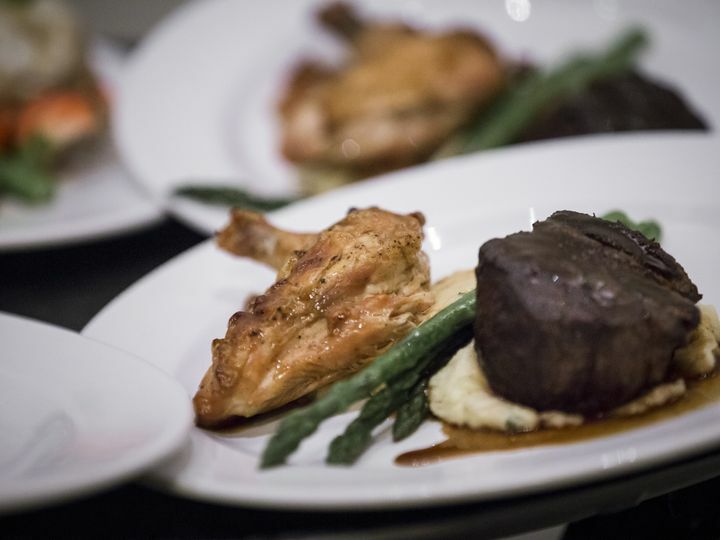 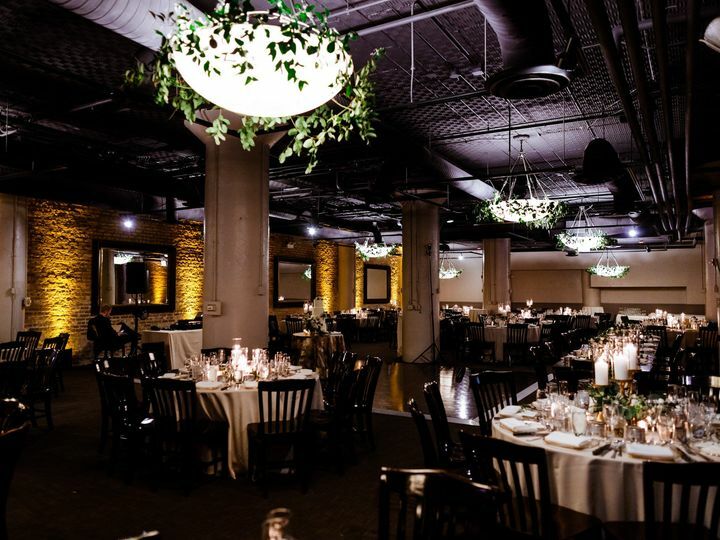 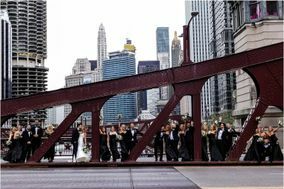 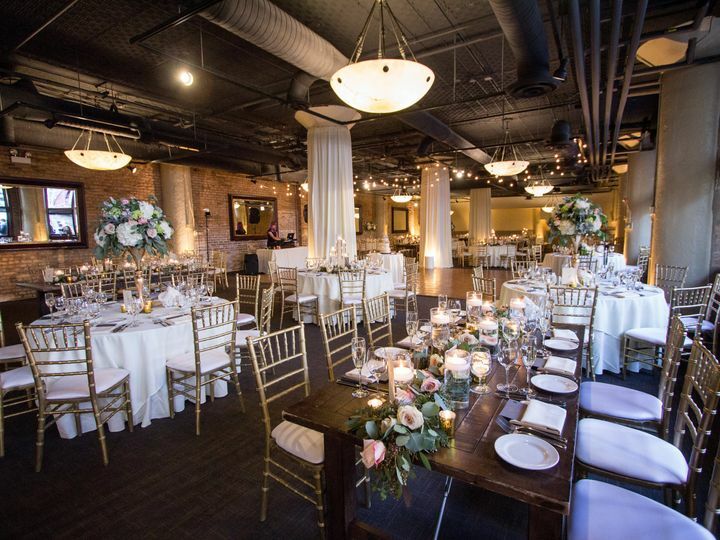 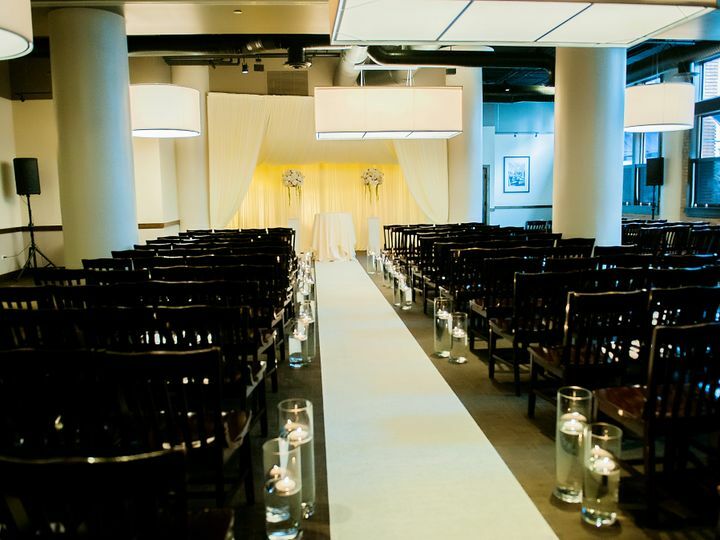 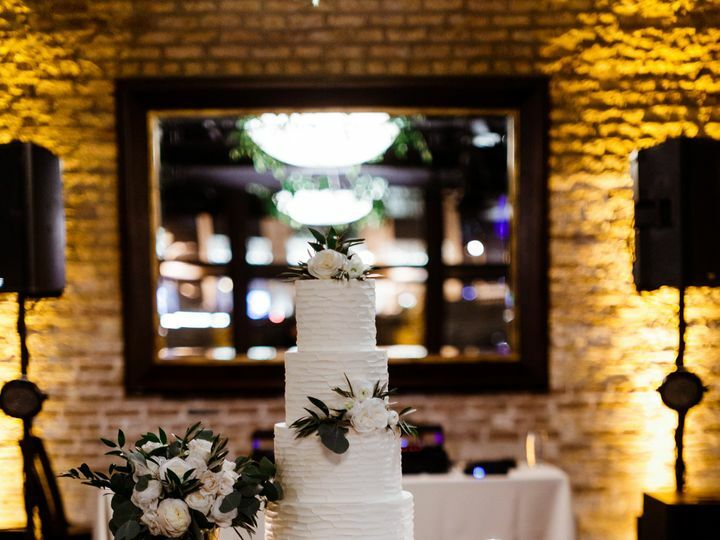 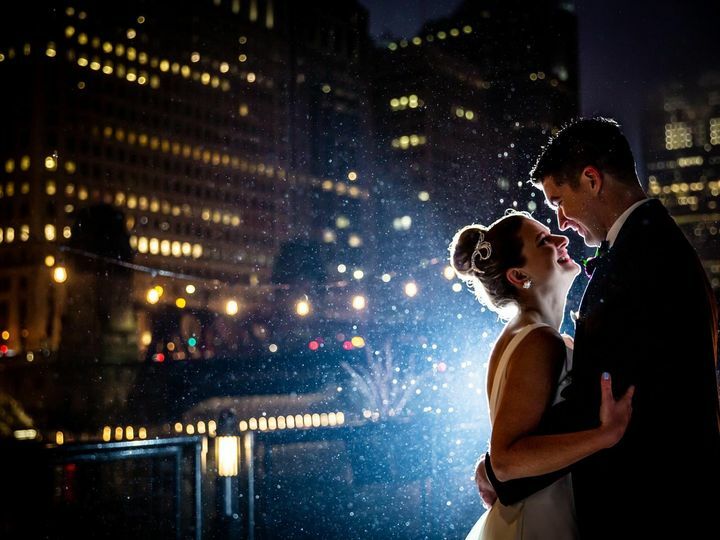 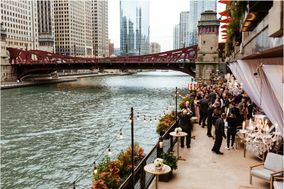 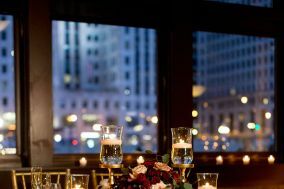 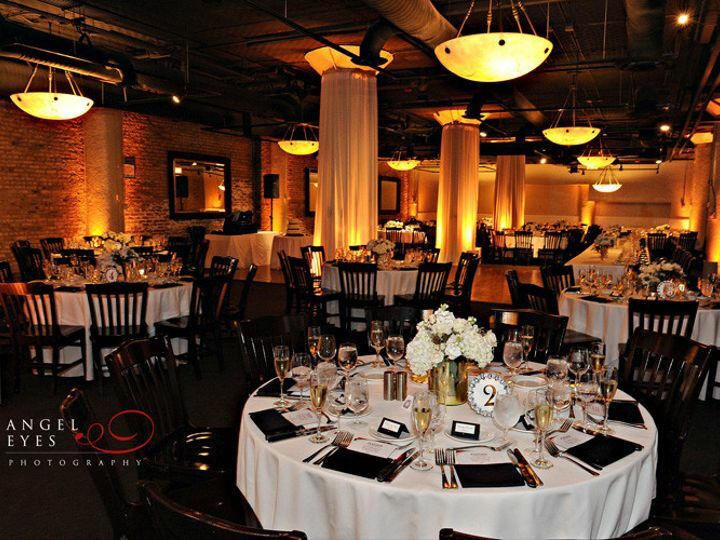 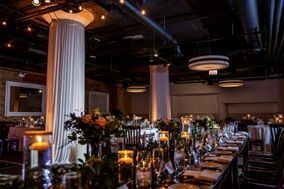 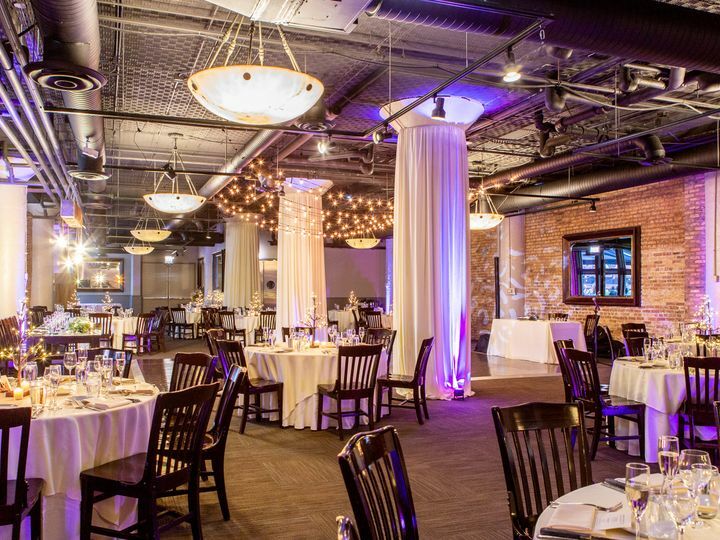 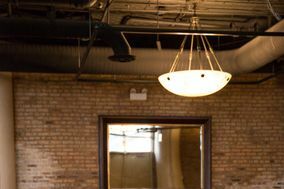 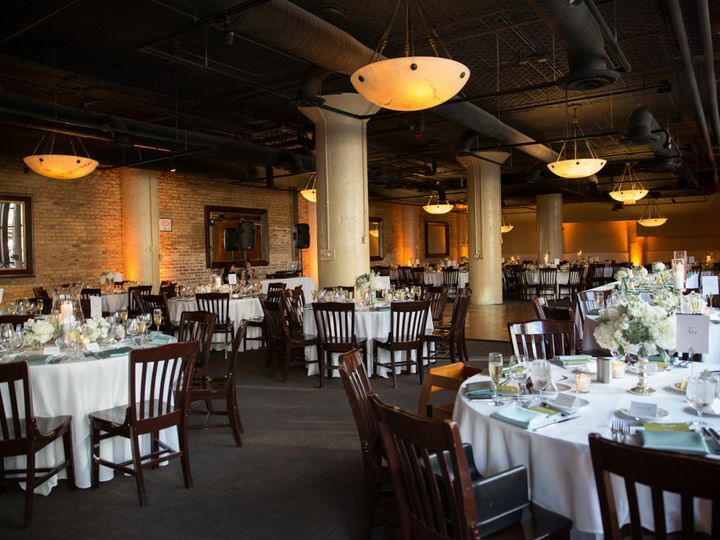 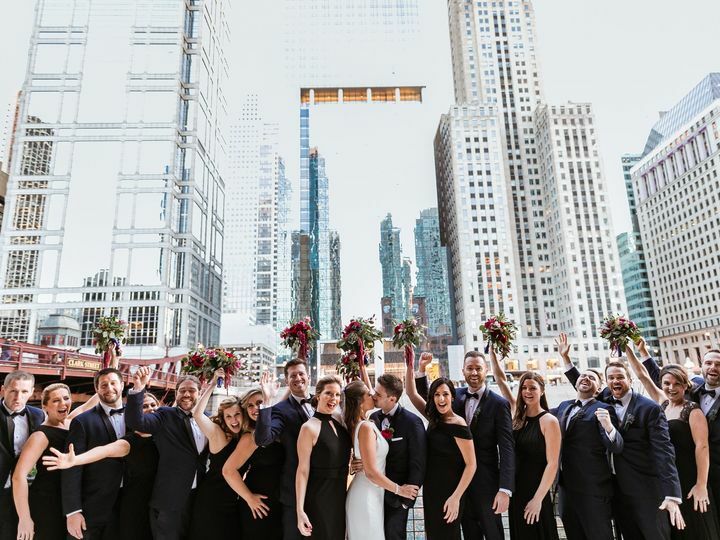 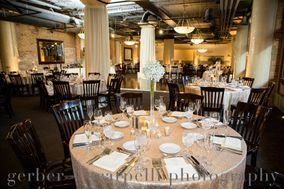 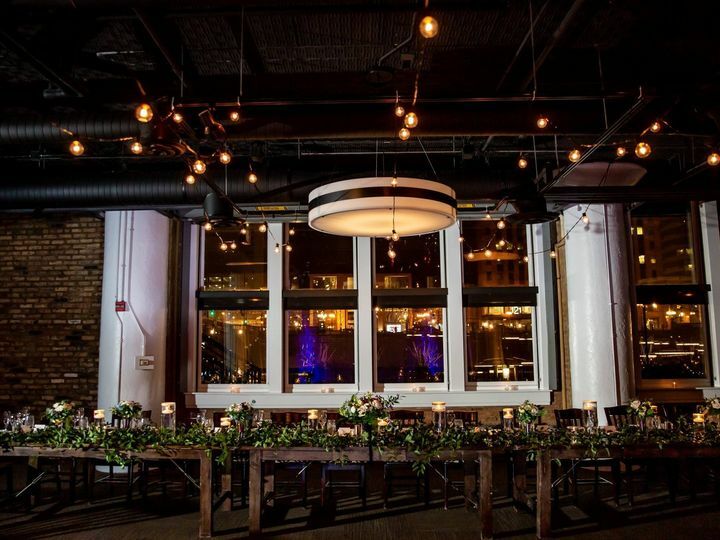 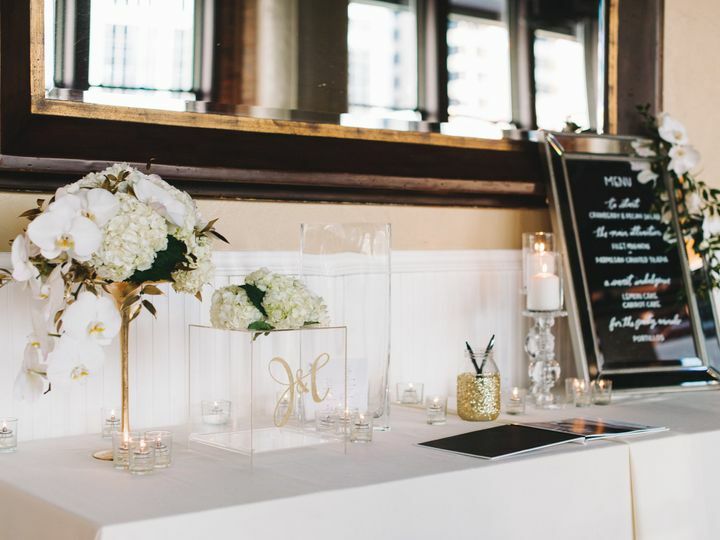 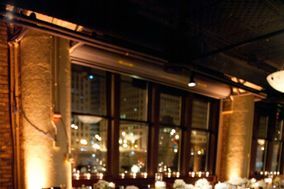 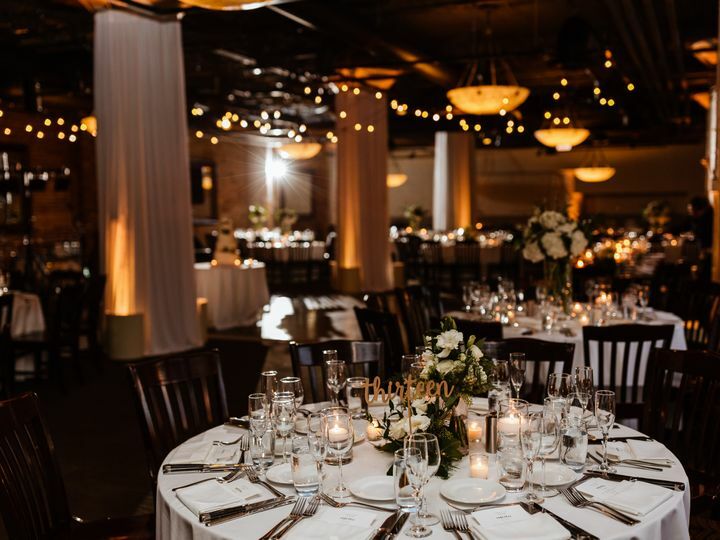 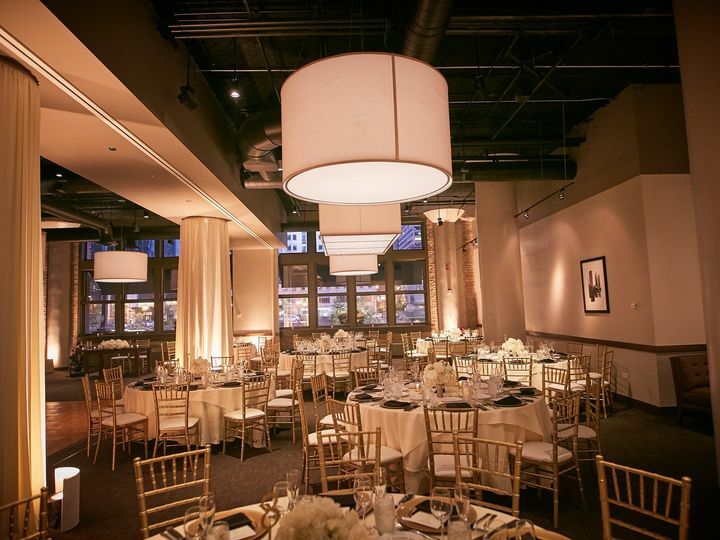 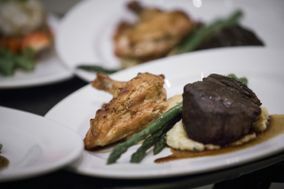 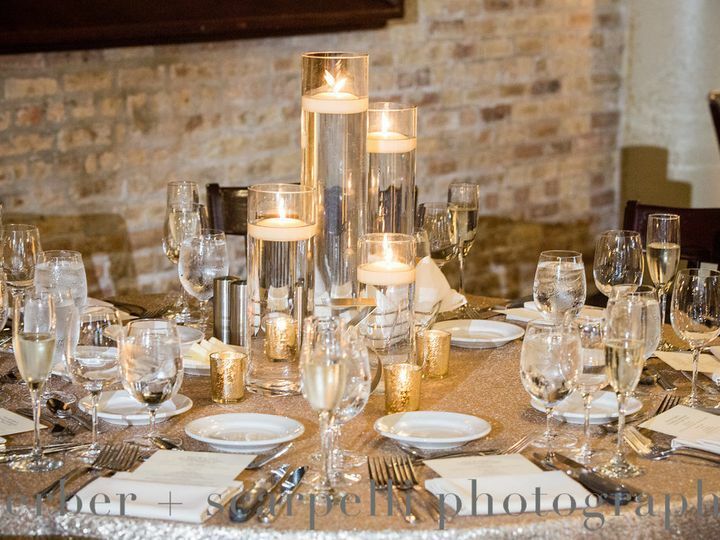 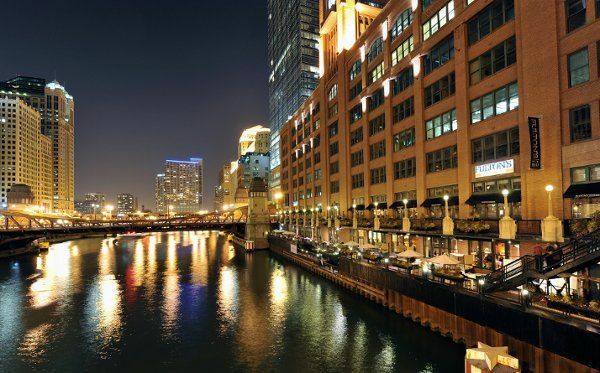 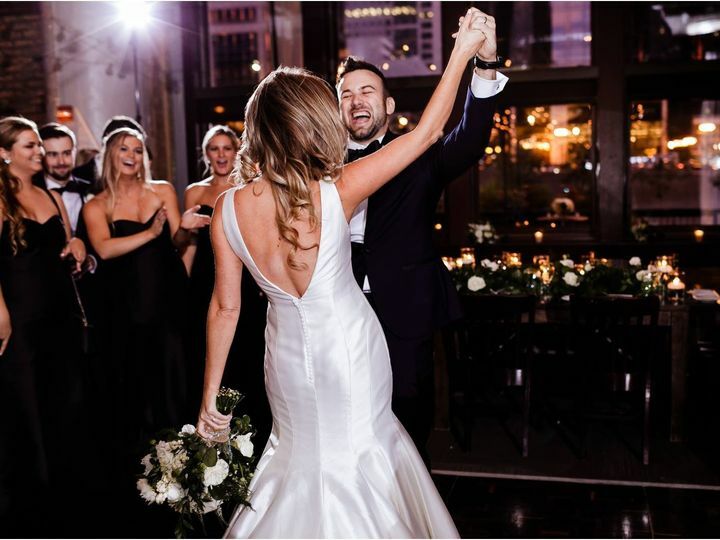 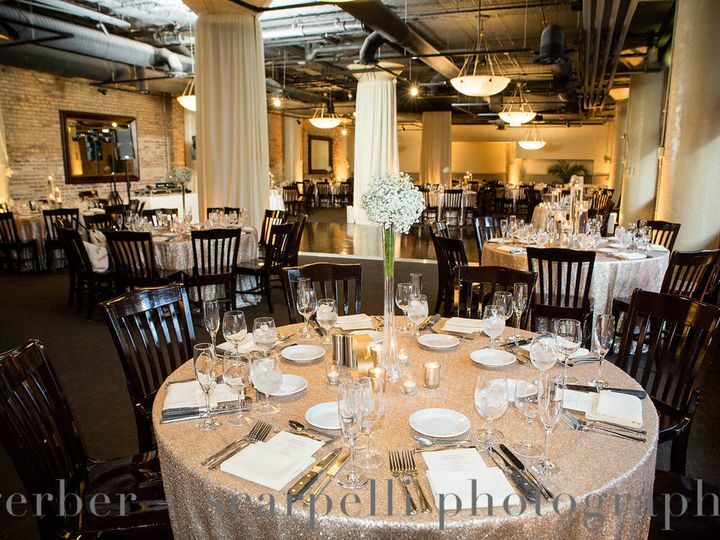 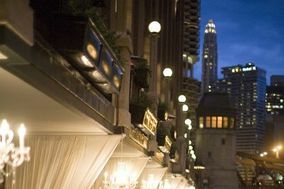 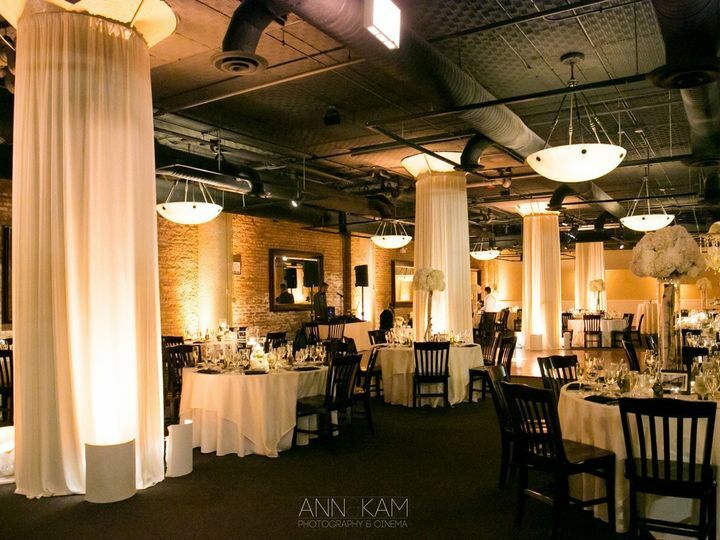 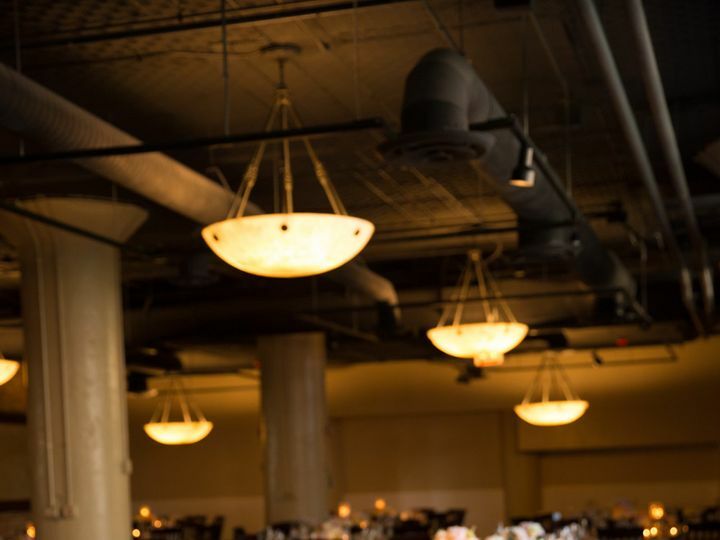 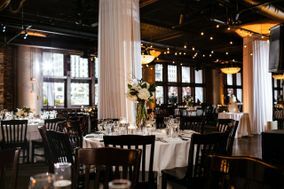 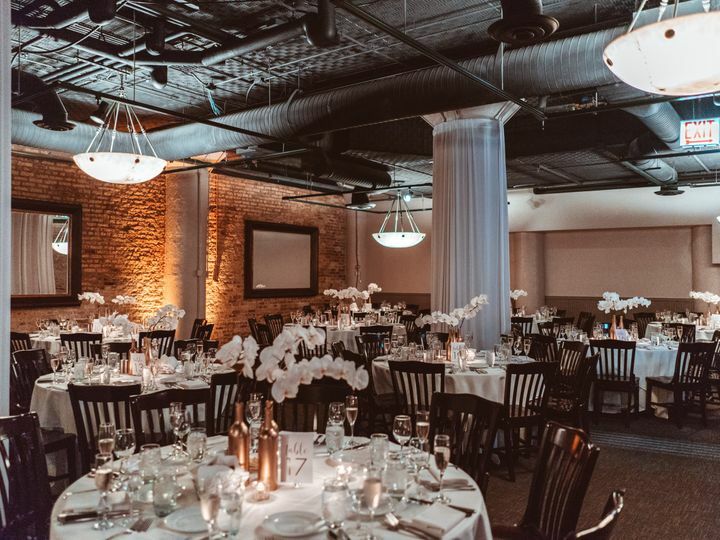 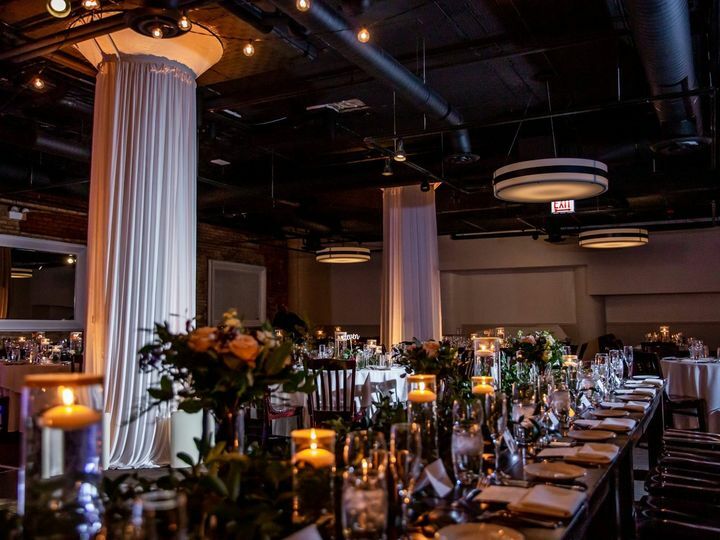 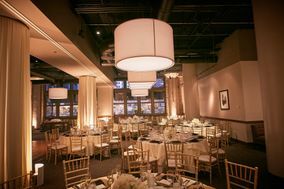 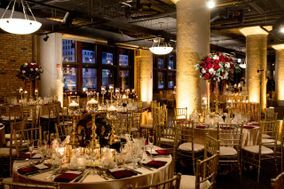 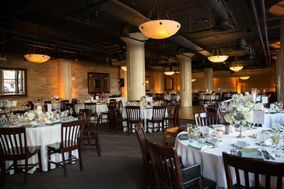 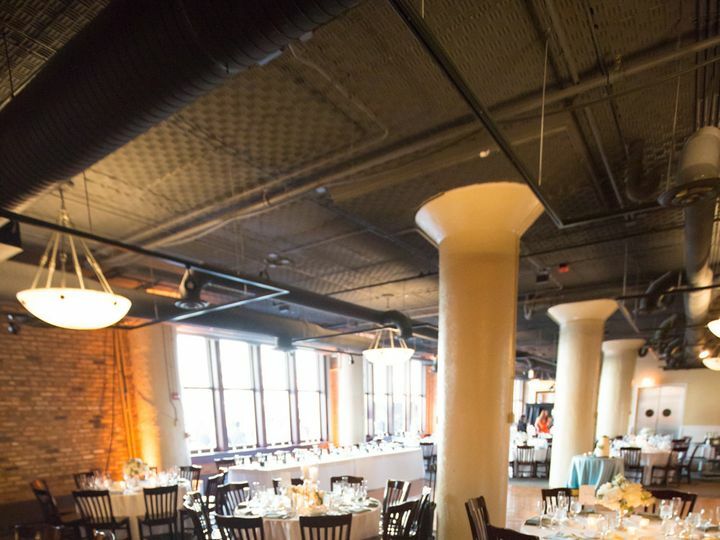 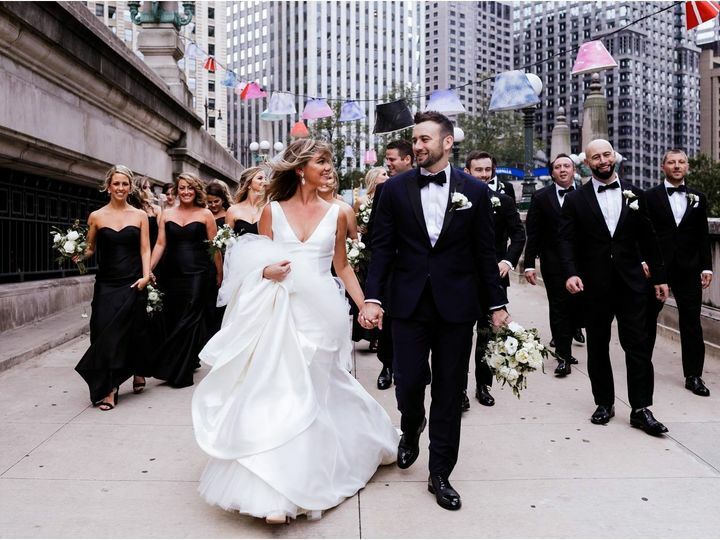 The venue overlooks the Chicago River with views and reflections of the citys skyline. 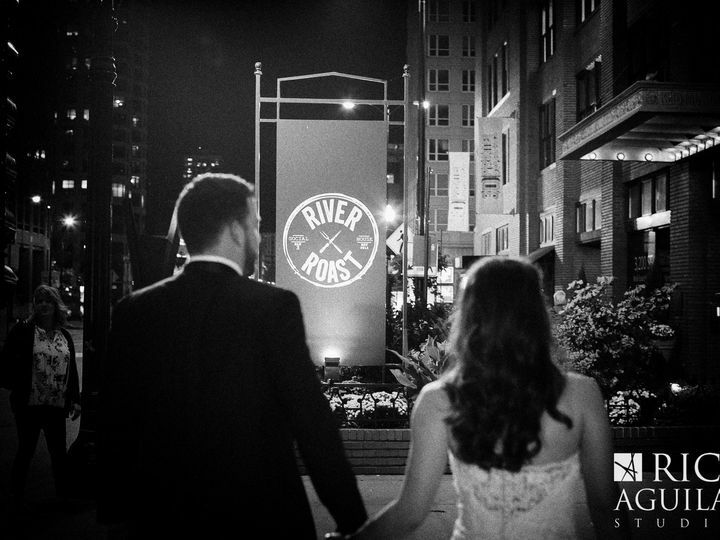 Outside River Roast you may host your cocktail reception or intimate dinner on their private veranda and dock. 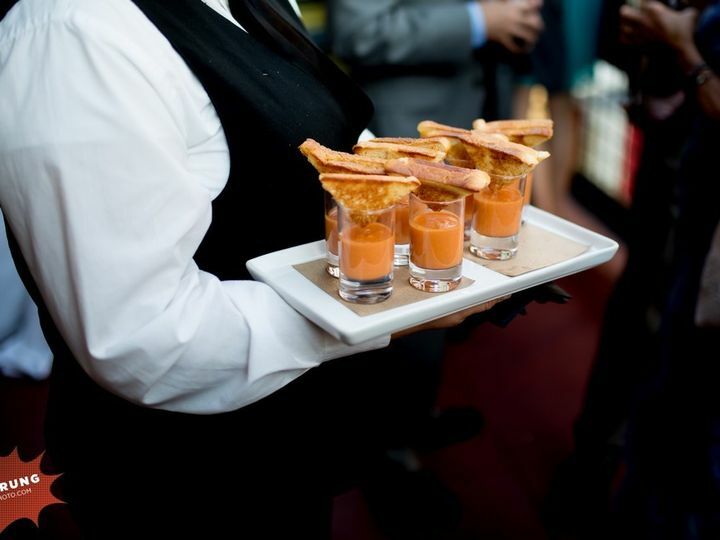 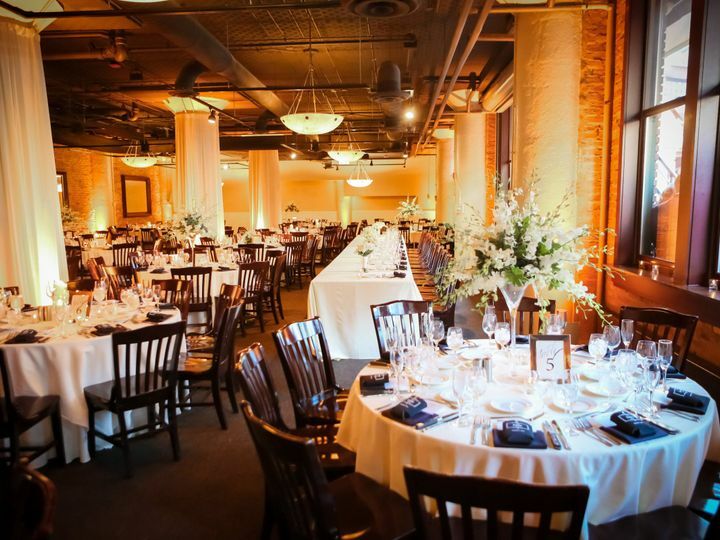 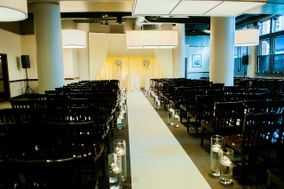 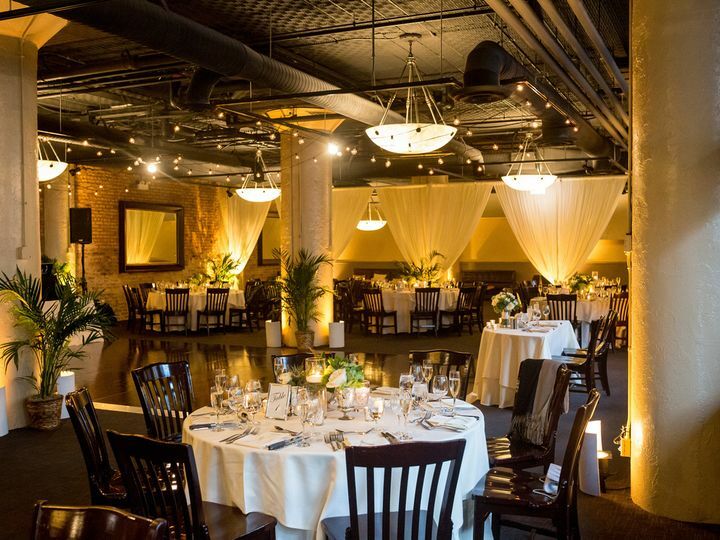 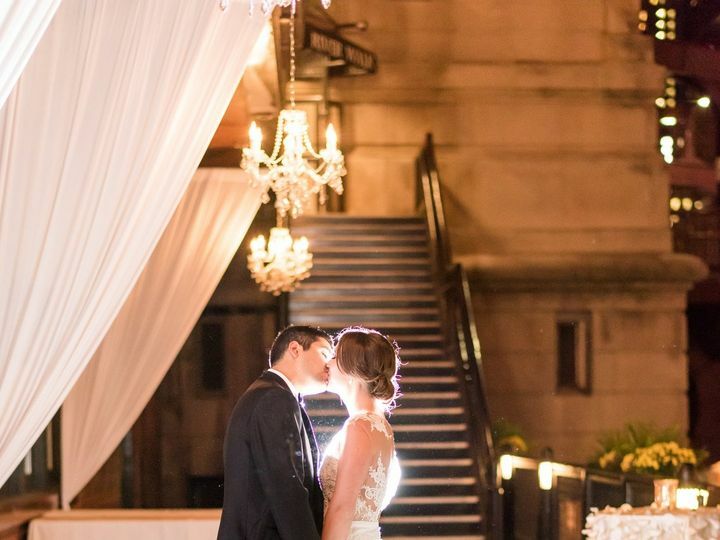 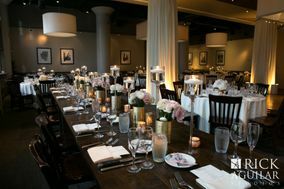 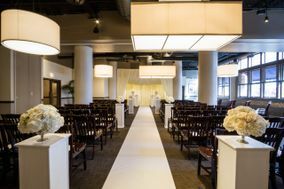 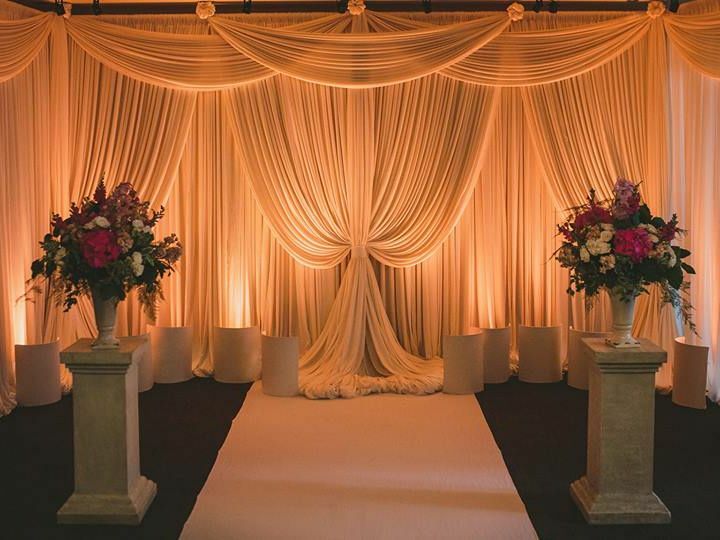 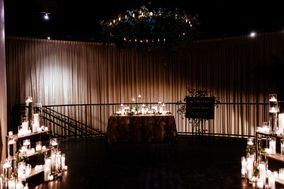 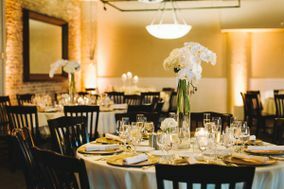 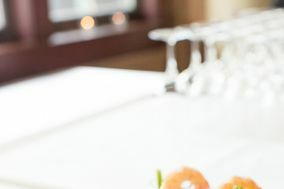 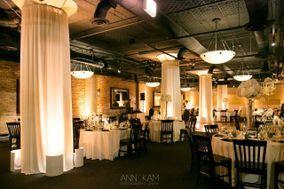 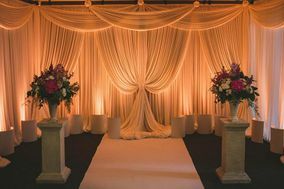 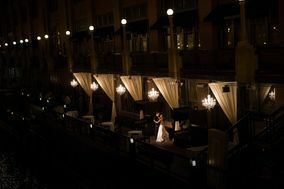 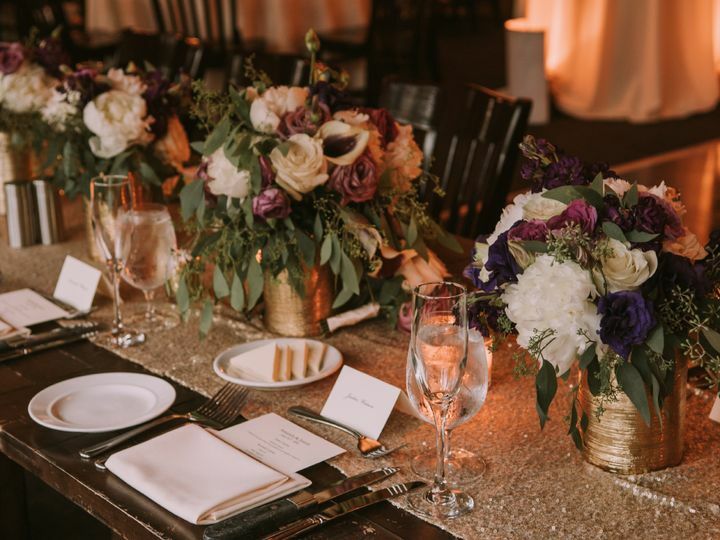 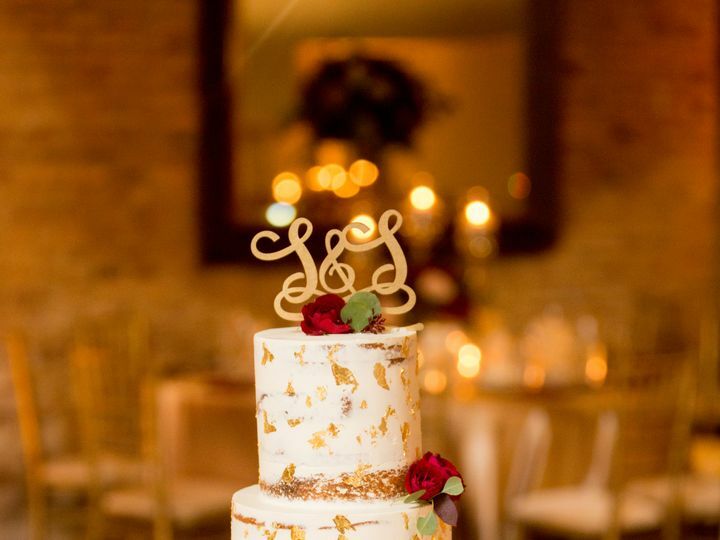 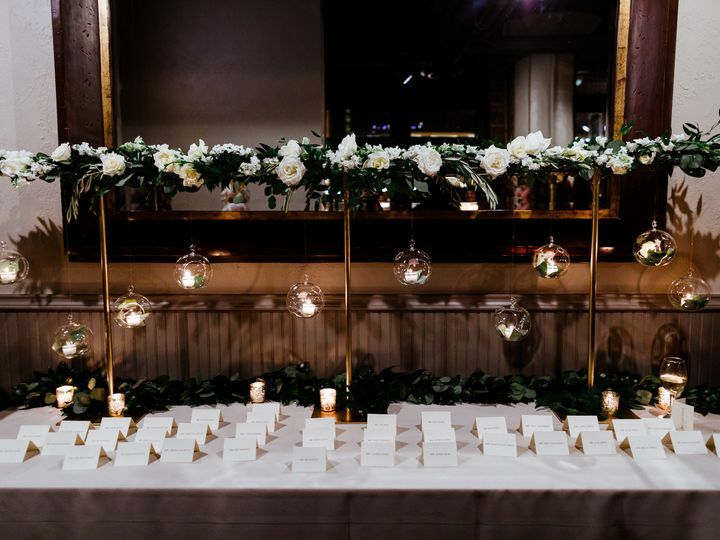 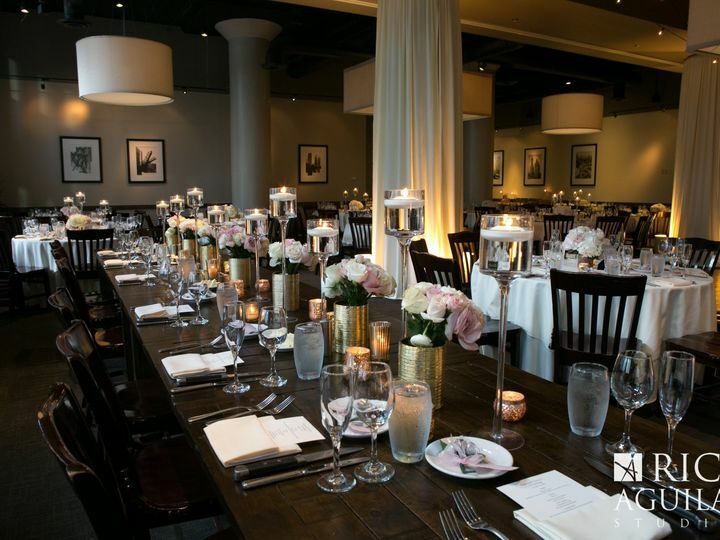 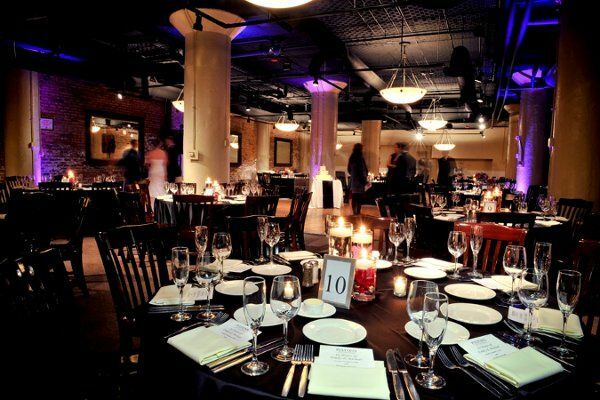 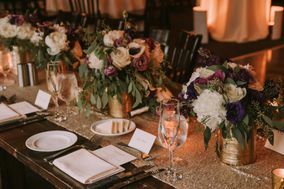 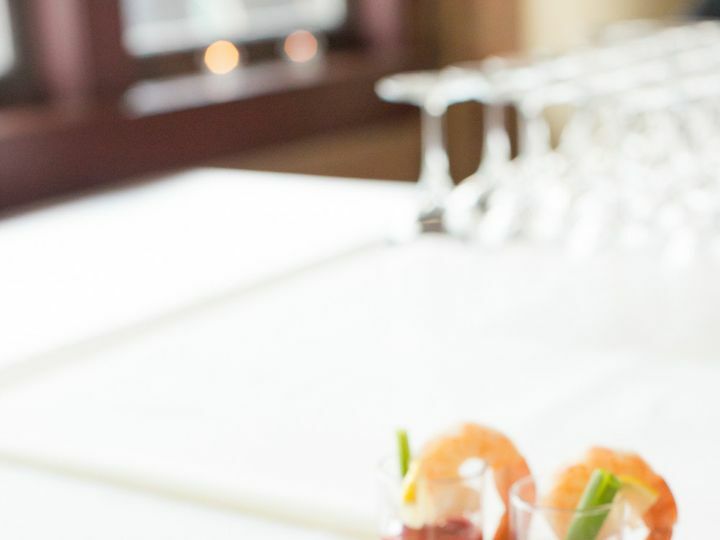 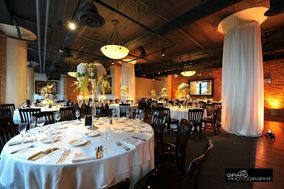 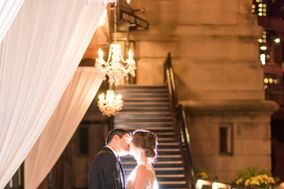 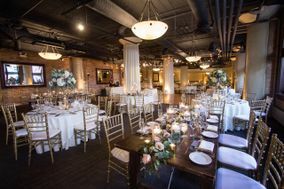 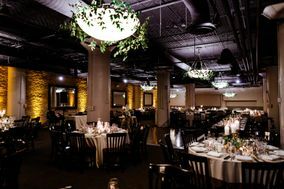 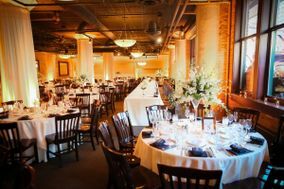 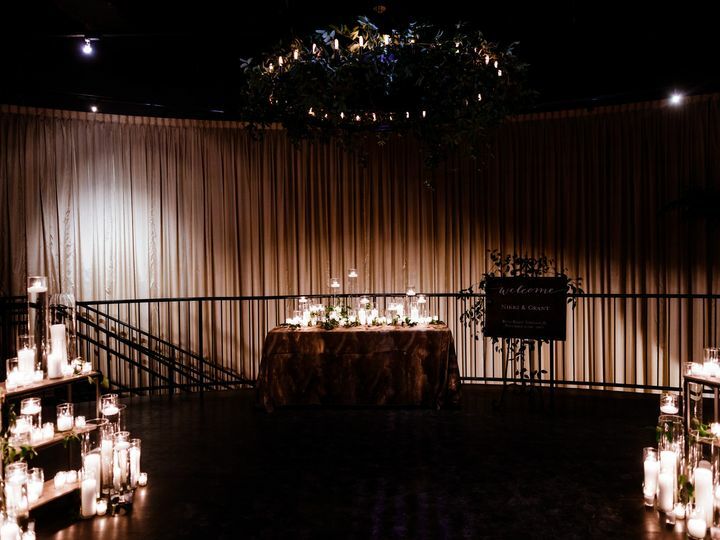 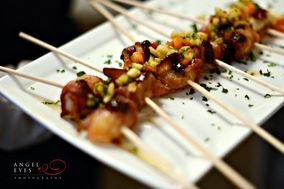 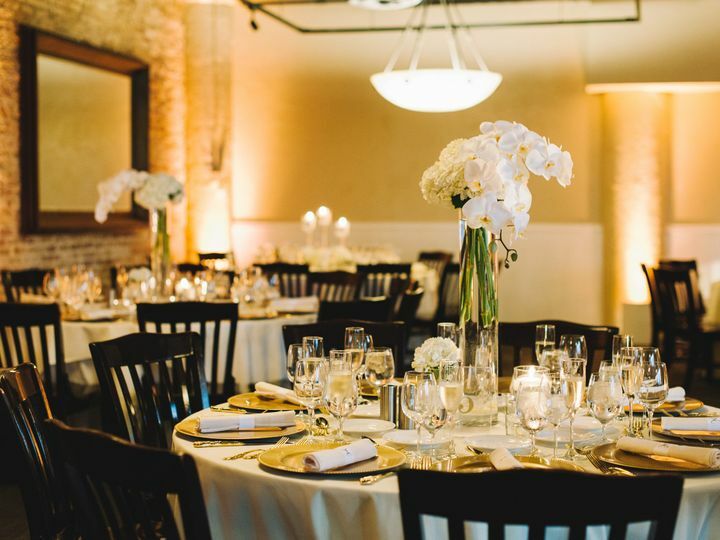 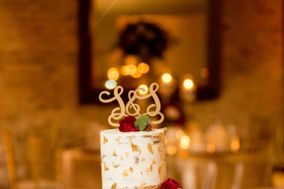 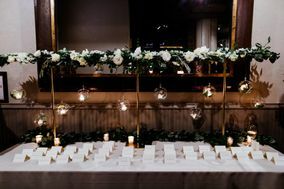 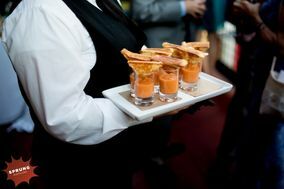 All event spaces can be fully customized to suit your wedding day style, guest count, and visions.